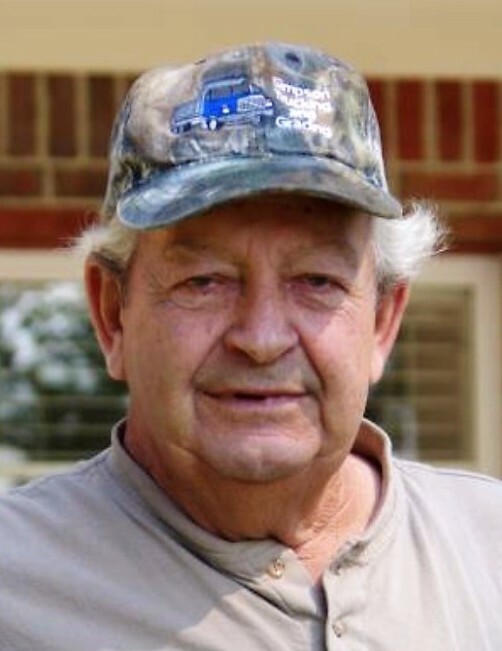 Harvey David Smith, 71 of Gillsville passed away Sunday October 14, 2018 at his residence. A lifelong resident of Hall County, Mr. Smith was the son of the late Harvey Royce and Gertie Dell Murphy Smith. He had worked for R & L Poultry and attended Calvary Baptist Church. Survivors include his sons and daughters-in-law, James and Amber Smith, Michael and Nicole Smith, all of Gillsville; brother and sister-in-law, Raymond and Laraine Smith, Cleveland; sisters, Shirley Smith, Gainesville; Peggy Mayhue, Jefferson; Tinnie Smith, Gainesville; sister and brother-in-law, Dovie and Neil McEntire, Gillsville, mother of his children, Susan Smith, Buford; 11 grandchildren and a number of nieces and nephews also survive. Funeral services will be held at 11:00 a.m. Thursday October 18, 2018 in the chapel of Little & Davenport Funeral Home. Interment will follow in the Calvary Baptist Church Cemetery. The family will receive friends at the Funeral Home Wednesday October 17 from 2:00 p.m. until 8:00 p.m.